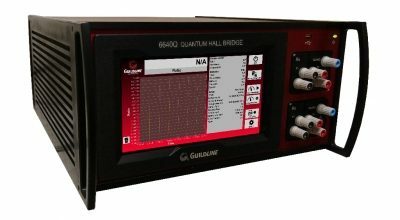 Guildline’s 9230A Series of precision DC shunt standards are true 4 terminal devices intended for the precise measurement of DC current. They are constructed from specially selected materials supported on an insulating base for mechanical stability. 9230A shunts have a perforated metal cover to allow adequate cooling while providing physical protection to the instrument and operators. 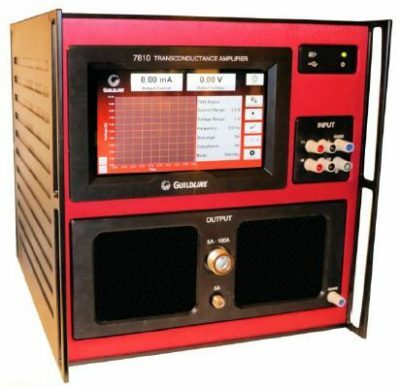 Guildline Instruments 9230A series of precision DC current shunts/ standards are true 4-terminal devices intended for the precise measurement of DC current. 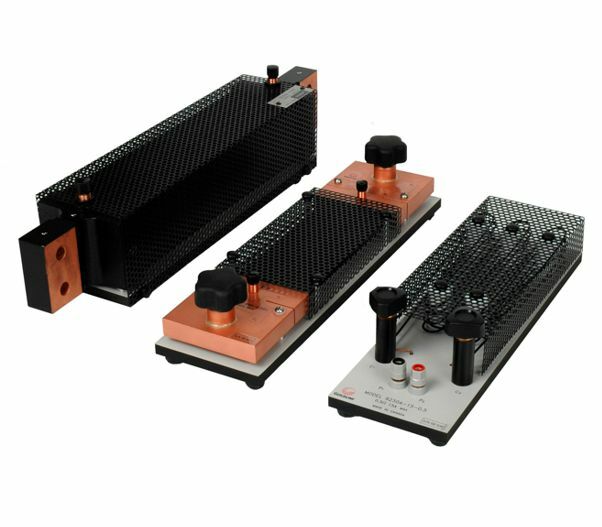 They are constructed from specially selected elements supported on an insulating base for mechanical stability. 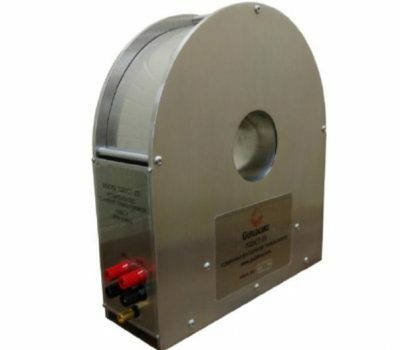 The 9230A dc shunt standards have a perforated metal cover to allow adequate cooling while providing physical protection for the elements and safety for the technician using the shunt. The design of the 9230A includes special features to reduce the effects of power dissipation and associated self heating errors. 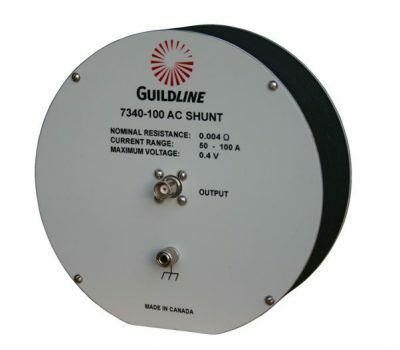 These shunts are designed to operate in air at full rated current. The type of material selected for the elements has a very low temperature coefficient and the size and number of elements chosen give the optimum surface area to dissipate the power in air at the specified full scale current for a particular value. The performance of the 9230A shunts can be dramatically improved by operating them in a temperature controlled environment or immersing them in a stirred oil bath where power dissipation levels are less than 10 watts.